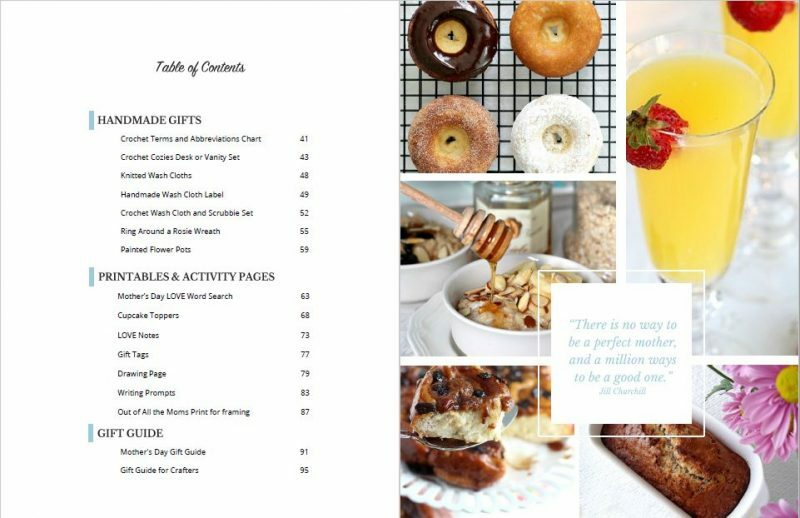 Planning the Perfect Mother’s Day celebration is so easy with this collection of yummy breakfast and brunch recipes, handmade craft projects and helpful gift guides. There are also heartwarming printables for kids, a word search, love notes, gift tags, and food toppers. You can make the Mom in your life feel totally loved and appreciated with help from this planner. My mom is no longer with us, and that is one of the reasons the creation of this book is so special to me. Mommy taught me how to knit and crochet and my grandchildren are still wearing many of the sweaters and hats she made generations ago. Mommy was far happier behind her sewing machine or in the garden than she was in the kitchen but she loved when I cooked and baked for her. 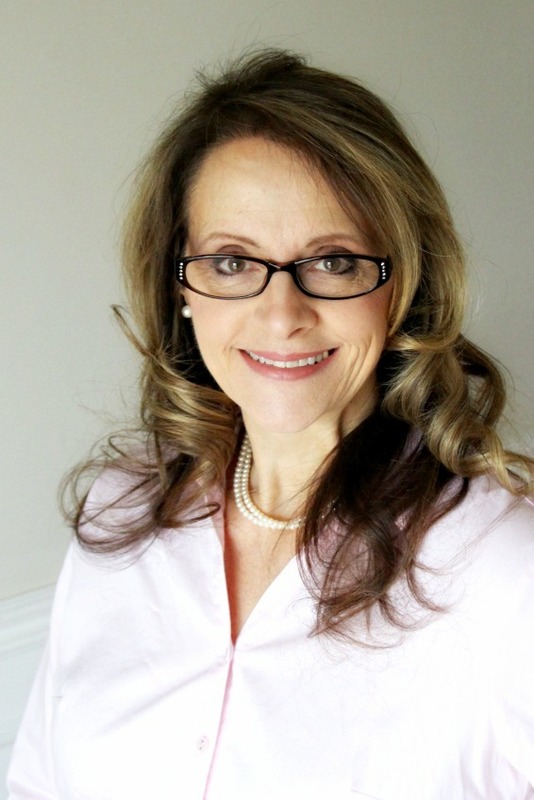 Working or stay-at-home moms, who are so busy working and loving and caring for children, that they don’t have much time or energy left over to think about anything else. Ladies who have grown children yet find life is busier now than ever as they look-in on, help and provide care for an aging mom or aunt. Dads who juggle job and family and see the need to encourage their wives for all they do. Easy and delicious recipes perfect for breakfast, brunch or even a sweet breakfast-in-bed morning. Craft projects and patterns that you can make as a gift for Mom or give to the craft-y Mom so she came enjoy making the projects herself. Printables covering everything from love notes, gift tags, a quote suitable for framing to cupcake toppers, drawing and writing pages for kids to give mom, all matching and coordinated making it all pretty. 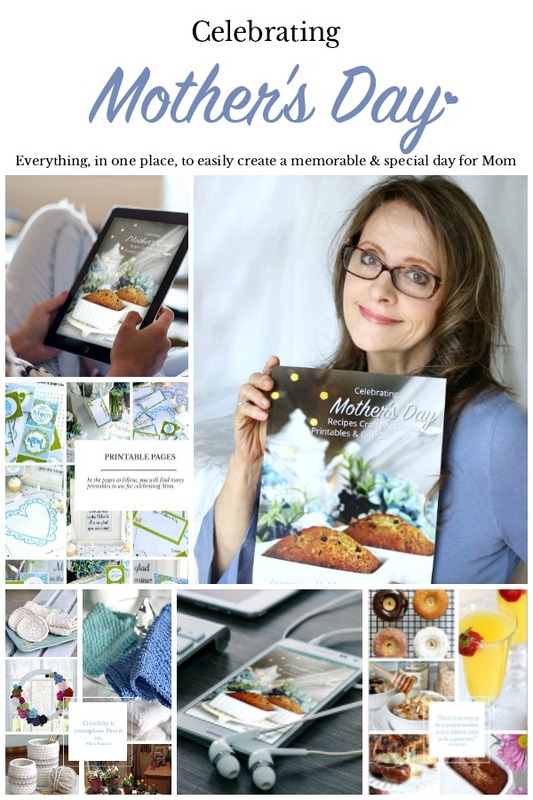 Shopping guides taking the guesswork and legwork out of finding the perfect gift for mom. 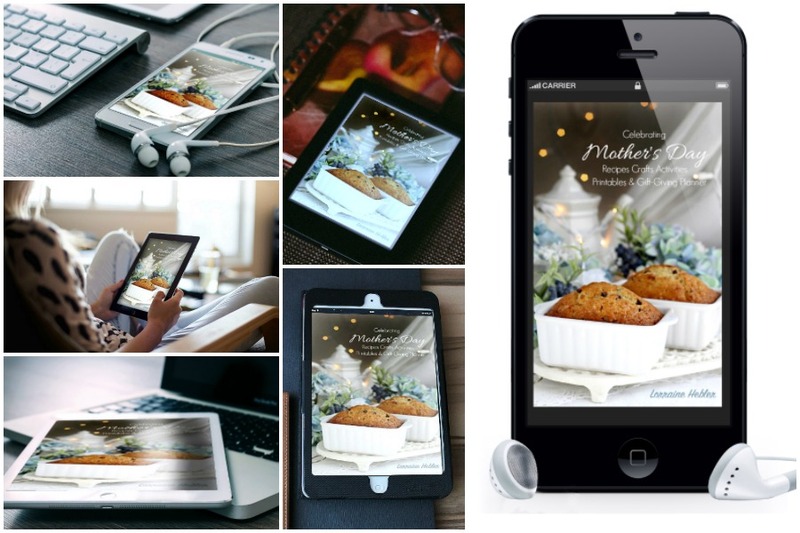 Celebrating Mother’s Day is available in two formats. A PDF download for use on a tablet, iPhone, PC or for printing at home. The book is available on Amazon for $17.95. You will get a 100-page, full color, soft cover book. Because every page of the book is in full color, the cost of printing by Amazon is expensive. So to make it more affordable, I am offering the ebook as a PDF version for only $4.95. The ebook PDF is just like the printed book in every way. Each page in full-color and usable on your laptop, desktop, cell phone and tablet. If you like, you can print out the PDF version on your home printer. So don’t wait, click the link below, checkout and you’ll have your download available right on your receipt page, it’s that easy. But before you purchase, head to the Celebrate Mother’s Day Information Page. There you will see so much more of what you get in the book, including a look inside, the contents, and a video as I leaf through the pages of the printed book. Choose either the PDF to view on your device or choose the soft-cover printed book from Amazon. Hi Lorraine! My dear friend, Barbara, who is your friend, too, so thoughtfully sent me a copy of your delightful book! I just love it, and look forward to trying the recipes, doing the projects and using the sweet printables. I have a granddaughter who I see quite often, that will enjoy using your book, too. The photos in the book are just beyond beautiful. You should be so proud of your wonderful accomplishment. Thank you for sharing all your beauty, wisdom, and knowledge with us. What a lovely book! I’m so thankful for my copy. Now I’ve got lots of simple but beautiful ideas to try! What a lovely book you created! So happy for you! How awesome. And let me just say that I think you are the perfect person to write a book like this.